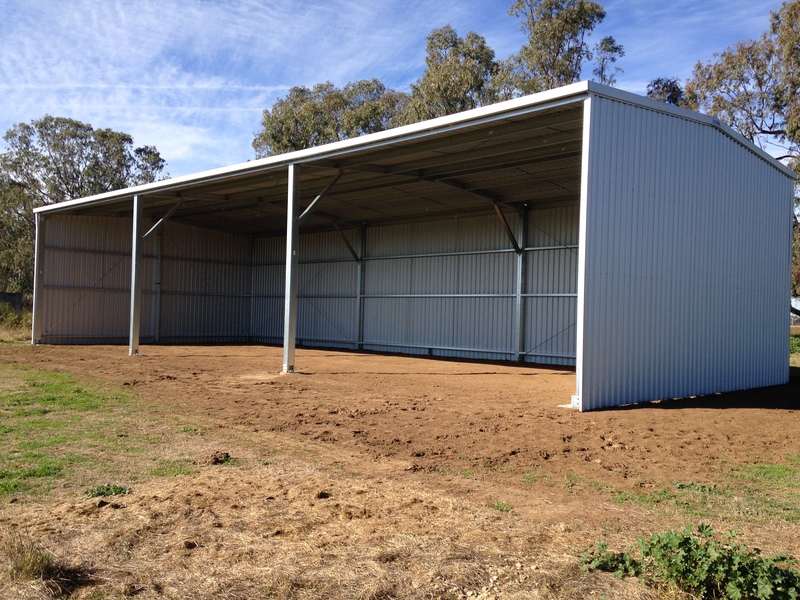 Ezyframe Sheds has a long history of producing machinery sheds from 9m spans all the way up to 21m span sheds with many different bay options but by far the most common is the three sided machinery shed. A three sided machinery shed provides the need weather protection ideal for storing machinery while still giving plenty of access into the shed. 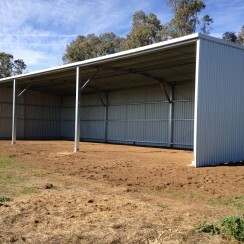 Inquire to day about the range of sizes and heights that Ezyframe Sheds has to suit your machinery.